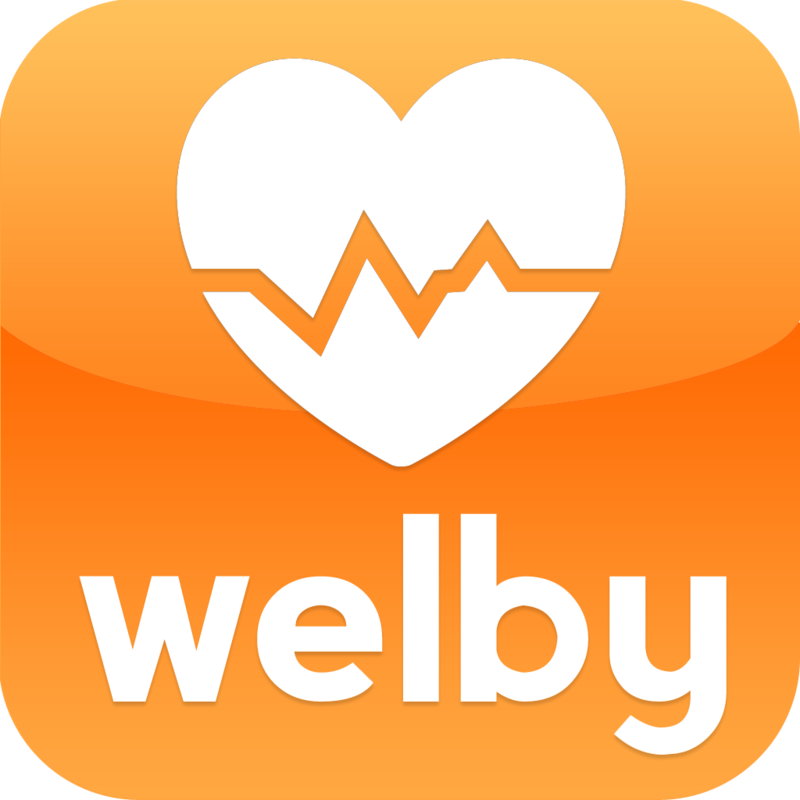 “Welby My Karte” is the cloud service which supports patient to control vital data. The first step of medical treatment or prevention is to getting to know his/ her own body. Recording of laboratory data , such as the blood sugar level, blood pressure, weight, or activity can be simplified. Patient can record his/her own lab data on some deceive automatically. 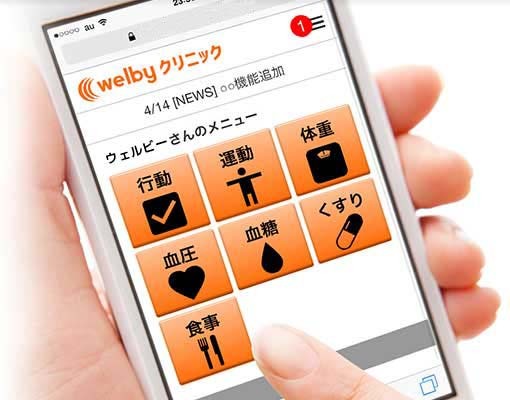 Furthermore, Patients can share the data with the medical institution using “Welby my Karte”. The patient’s use is from here. The medical staff’s use is from here. You can record the glucose level, an insulin, and more and review recorded data in chart. You can record blood pressure, weight, and medication, and can review recorded data in chart. 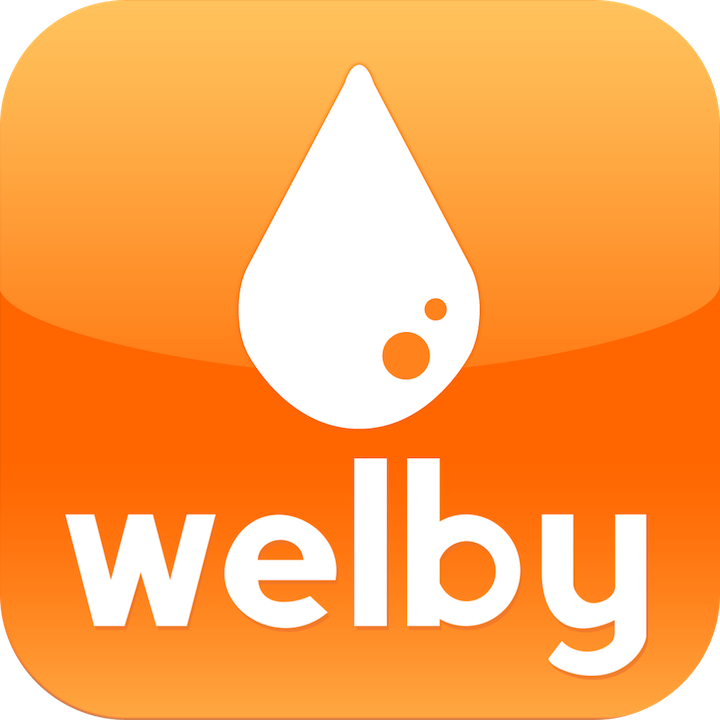 This app supports a life of the diabetic and their family. 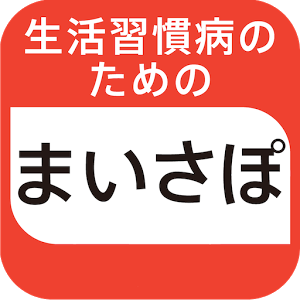 This app supports patient for medical treatment, by understanding his/her “patient type”, “Knowledge of a disease” and “Importance of self-controls”. This app is provided for cancer patients who have some physical or mental “suffering” to record daily condition in order to communicate with health care professional at clinic/ Hospirtal. During the medical treatment of cancer, various “suffering” occur including depression, feeling languid and nausea, a cutaneous symptom, and numbness. Not a few patients wouldn’t communicate with HCP regarding such “suffering”. The app makes the patient easier to communicate with HCP. This app supports communications between prostate cancer patients and health care professionals. A patient can record his/her condition easily in the app, and can bring the recorded data as a report in order to show health care professionals the report. It is provided as various tools such as laptop, smart phone app and paper kit. This app makes chronic pain patient’s conditions visualized to support his/her treatment and medication. The recorded data can be shown as a chart or a list, and can be used at the clinic/H.